SEOUL (Yonhap) -- North Korea touted its just-ended 150-day labor campaign as a "shining success" but ordered its citizens to continue their efforts for another 100 days, an extension that outside watchers believe indicates unsatisfactory results. The "150-day Battle," launched on April 20, urged North Koreans to work harder and put in longer hours to resolve food shortages and rebuild the country's antiquated infrastructure. The drive ended on Sept. 16, but the hard work will carry on, said the Central Committee of the Workers' Party. 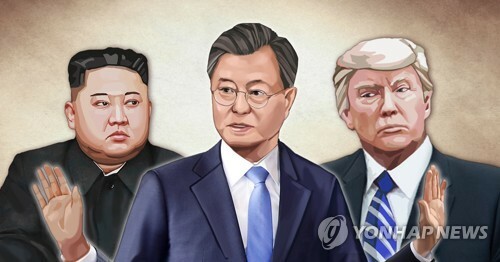 The party "calls on all people to launch a 100-day campaign," the committee said in a report carried by the (North) Korean Central News Agency (KCNA) and the (North) Korean Central Broadcasting Station. The new drive will stretch to the end of December. The North, however, did not release such a report when it began the 150-day campaign. And it still remains unknown when the 100-day campaign began and is due to end. If the new campaign began shortly after the closure of the previous campaign, it would finish on Dec. 25, the date that Kim Jong-il visited the Chollima Steel Complex in Nampho a year ago to revive a postwar economic campaign of the 1950s. North Korea has made use of human labor and domestic material resources to try to build its economy, as its access to international assistance is strictly limited by sanctions. It launched the famous "Chollima" movement named after a mythical winged horse that can travel far and quickly, in 1958 to rebuild the country after being reduced to rubble during the 1950-53 Korean War. It has carried out smaller labor campaigns in the 70s and 80s. The latest drives are part of the country's larger goal of building a "great, prosperous and powerful" nation by 2012, the birth centennial of its late founder Kim Il-sung and the year when current leader Kim Jong-il turns 70. 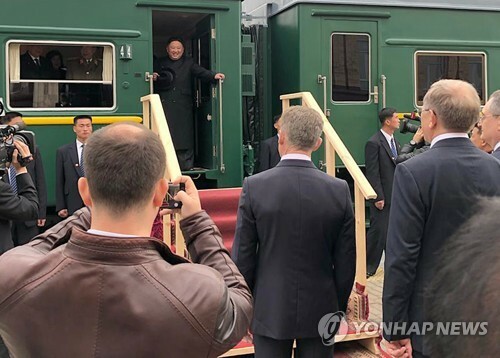 Apparently as part of the drive, Kim Jong-il, who is reportedly recovering from a stroke he suffered last year, has been visiting the country's industrial sites more frequently than in past years. "This campaign is the final charge," the paper said, adding it will lay "a springboard from which to achieve greater success next year, the 65th anniversary of the founding of the party," and lead the country through "the gate to a great prosperous and powerful nation in 2012." 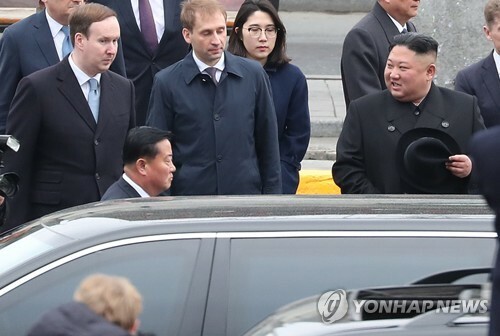 Aside from economic aims, the labor drive is also believed to be directed at boosting internal unity in the North, where a power transfer process from Kim to his youngest son, Jong-un, is reportedly underway. 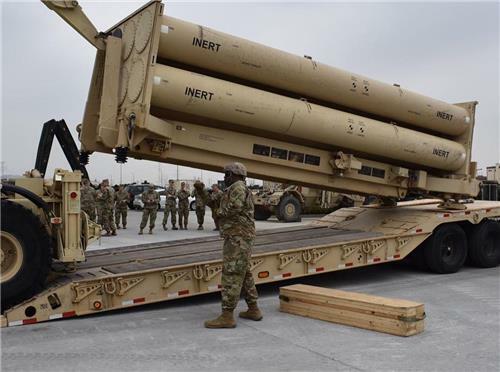 The country also now faces mounting outside pressure from U.N. sanctions imposed after its nuclear test in May that limit its cash flows and arms trade. "The leader believes in the people and they absolutely trust and follow their leader. This is the most shining success achieved in the 150-day campaign," the report said. "Through the above-said triumphant campaign the Korean people clearly showed the world that no force on earth can break the indomitable faith (of the regime)... and no 'sanctions' on the part of the imperialists can affect us." North Korea believes it has already become a political and military powerhouse, and economic growth is its "last goal to be attained in building a thriving nation." The report was the first confirmation from the North Korean authorities on the closure of the 150-day campaign and the start of the 100-day campaign. Earlier on Sept. 11, Choson Sinbo, a newspaper of the pro-Pyongyang Korean residents in Japan, reported that North Korea planned to extend the labor campaign for another 100 days. The reported extension was not immediately confirmed by North Korean media for the following 10 days. But there were many signs of the extension. North Korea's major social organizations convened plenary sessions on Sept. 16, resolving to "victoriously conclude this year's all-out battle" in the upbeat mood gained from the 150-day campaign. There was no specific mention of the "100-day campaign," but the seemingly voluntary meetings appeared to launch a new campaign with the closure of the 150-day drive. Two days later, Rodong Sinmun, the mouthpiece of the Workers' Party, said the just-ended labor campaign was a "test battle for a grand war of construction" to open the gate to a great, prosperous and powerful nation in 2012 and a "fruitful 100 days are ahead of us." 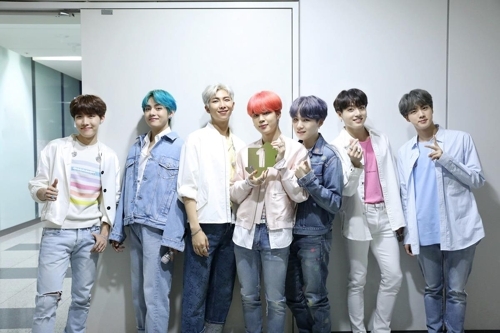 "Whether we will make 2009 as a shining year or not depends on how we spend the remaining period (till the end of the year)," the newspaper said. "The period is long enough to have one more round of war," it emphasized. 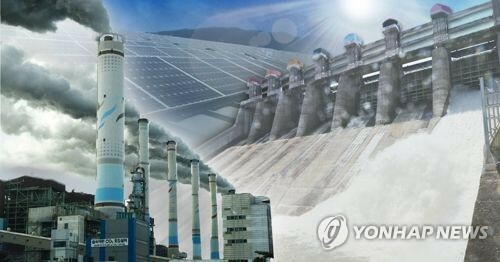 Rodong Sinmun earlier reported that electricity output increased by "hundreds of millions" of kilowatt hours compared with the same period last year, coal production rose 1.4 times and cargo transportation volume surged by one million tons over the 150 days. The country is also building 100,000 new homes in Pyongyang, it said. Despite the upbeat reports, many watchers in South Korea were skeptical of the North's success. They cite the North's extension of the campaign. 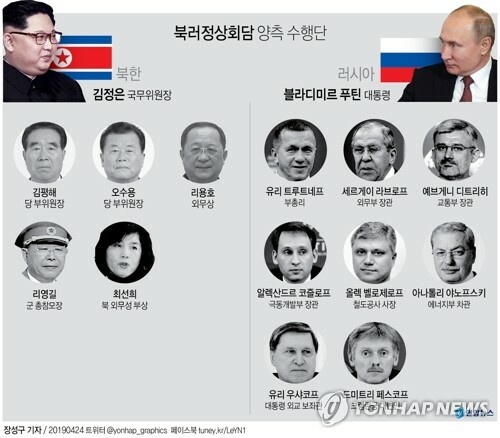 "I think North Korea may have failed to achieve the goals of the 150-day battle and felt a need to extend it," South Korean Unification Minister Hyun In-taek said in a seminar with journalists in Seoul on Sept. 16. 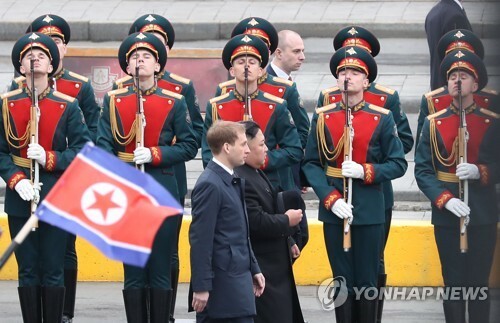 According to the Bank of Korea, South Korea's central bank, North Korea's per capita income last year was 1.17 million won, which converts roughly to US$1,065. 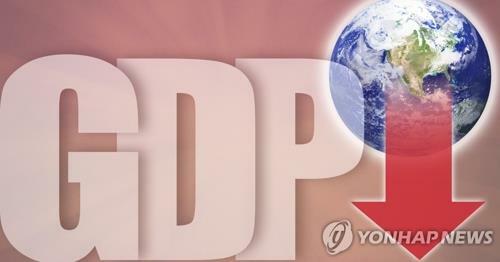 The amount was 5.5 percent of South Korea's per capita income.